Read over 1000 reviews here! 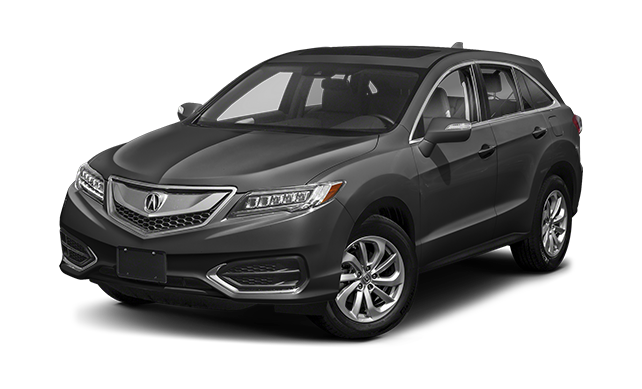 Our experienced and well-trained mechanics have spent years working on Acura vehicles and will properly diagnose your car, truck, SUV or vans problem. Acura Columbus also offers Acura car parts to the Dublin and Columbus area so that you can maintain your vehicle. Our genuine Acura car parts will keep your vehicle in top condition for many years to come. See one of our new or used cars in person by visting our dealership at 4340 Dublin-Granville Dublin, OH 43017! Experience our Certified Pre-Owned Acura Lineup. These vehicles are hand-picked and thoroughly inspected prior to sale. At our Dublin Acura dealership, our staff of Acura experts is eager to help you find the outstanding new Acura or pre-owned car you’ve been looking for. Open communication is the key to our success. 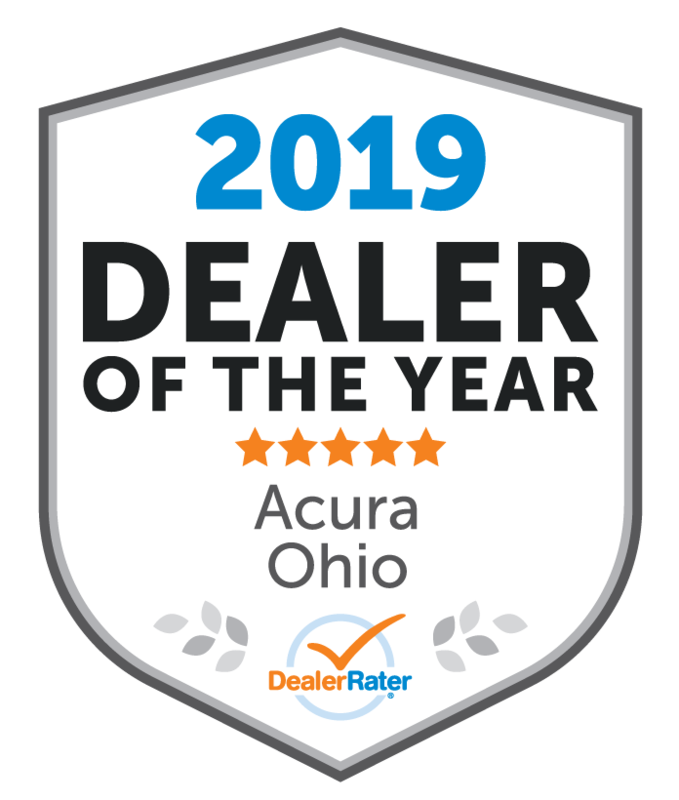 We aim to provide complete transparency in discussions with our employees and customers in order to meet our goal of being the most successful Acura dealer in the area, while bringing happiness to our employees, customers and vendors. We strive to provide the best possible car buying experience to each one of our customers. By keeping a sharp focus on customer satisfaction, we continue to achieve this! It’s especially rewarding when our returning Dublin customers tell us of their great experiences with our Acura team. Thanks to our customer-first approach, we’ve won numerous awards, including Dealer of the Year in Ohio. Our customers have recognized our exceptional performance with 1000 lifetime reviews on Dealer Rater and an average rating of 4.5 stars. We play host to a full-service department, so in addition to customer satisfaction, we make convenience a priority to serve you to the best of our ability. We offer an excellent selection of new Acura vehicles, high-quality pre-owned cars, quick financing, and a skilled team of technicians in our service center. If you’re ready to meet us on our showroom floor, or want more information about our Dublin Acura dealership, contact us at Acura Columbus! Located in Dublin, we also proudly serve Powell, Columbus, and the surrounding Ohio areas.